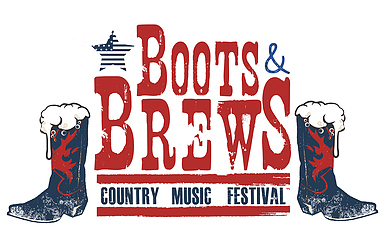 The Producers of the Central Coast’s Legendary California Beer Festival have announced the 1st Boots & Brews Country Music Festival, to be held at San Luis Obispo, California’s World Famous Madonna Inn on Saturday, September 29. Headlined by Jake Owen, the afternoon-evening event will also include performances by Frankie Ballard, Carly Pearce, Tyler Rich and Faren Rachels. For tickets or more information, visit bootsandbrews.com/slo. 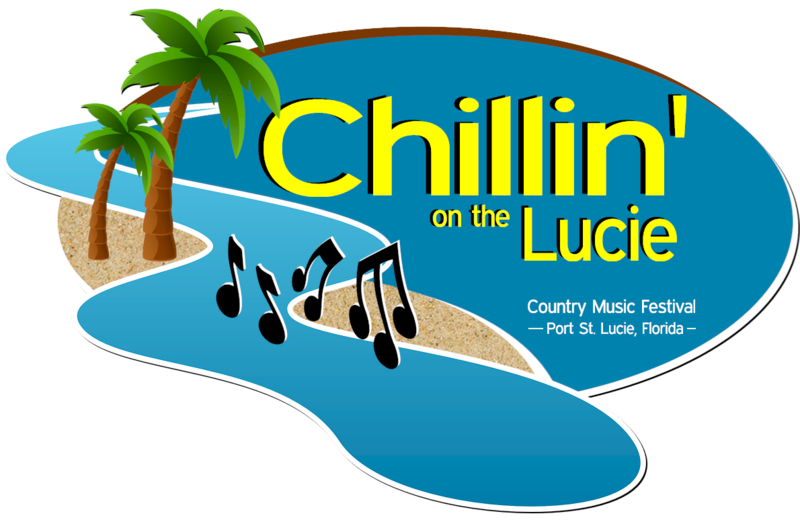 The inaugural Chillin’ on the Lucie Country Music Festival will take place in Port St. Lucie, Florida from October 3 – 7. There will be live music and dancing after hours, along with all-day activities such as pool parties, adult games, water activities, yoga, golf, tennis, karaoke, tubing on the river, and more. The lineup will include Uncle Kracker, Cassadee Pope, Parmalee, Josh Gracin, Clare Dunn, Kalie Shorr, Hudson Moore, Lewis Brice, Twang and Round, Radio Romance, Julia Cole, Honey County, County Wide and Libby Switzer. The festival is produced by Greg Everhart, Sunshine Tour and Travel, in association with 117 Live. VIP experiences will include acoustic sets, meet and greets, 4-star, all-inclusive Sandpiper Bay resort rooms, the Club Med. Room, and all-day food, drinks and alcohol. Festival packages and more info can be found at chillinonthelucie.com. 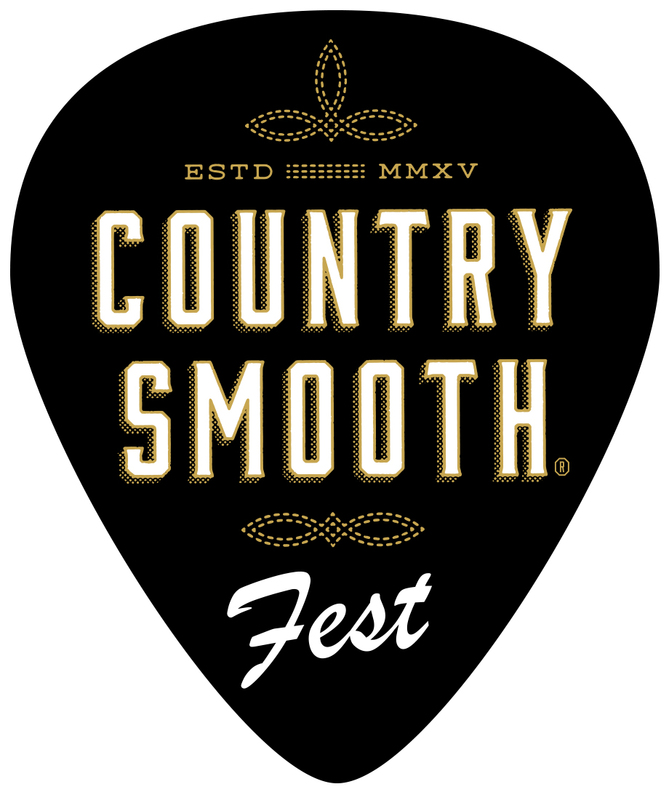 Country Smooth Fest, presented by Country Smooth American Premium Whiskey, has announced a two-day country music festival at NOLA Motorsports Park with headliners Hunter Hayes, Justin Moore, Joe Nichols, Granger Smith, Tyler Farr, Josh Abbott Band, RaeLynn, Lindsay Ell and William Michael Morgan. The two-day event will feature national and regional acts on two stages and family-friendly events like supercar driving experiences and go karting. Tickets are available for purchase at countrysmoothfest.com. Country Smooth American Premium Whiskey is distilled in Indiana, bottled in Nashville, Tennessee, and currently distributed in six states, including Louisiana and Texas.